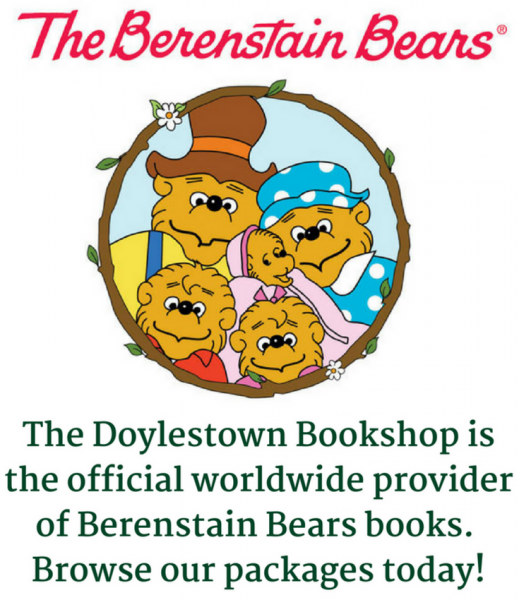 Click here for directions and information about parking in Doylestown. You can sign up for our email newsletter to stay up to date on events, new book releases, sales, coupons, and more! Click here to sign up or click here to view our current newsletter.